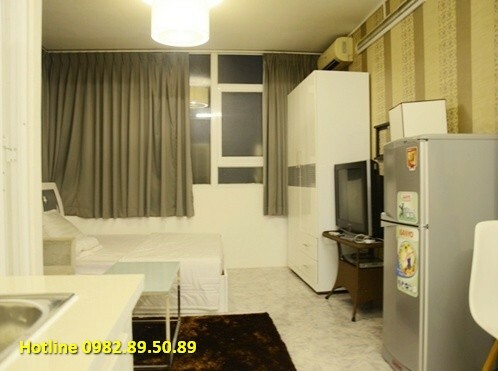 This serviced apt for rent is on the center crowded street and many foreigners stay there. 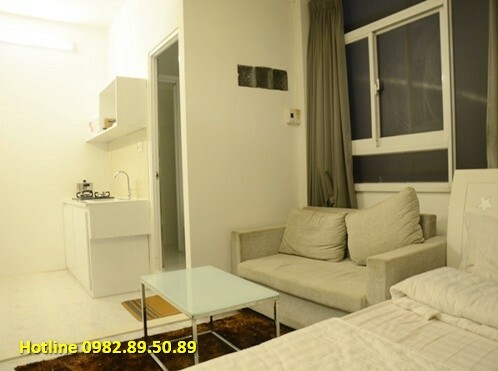 Hotel is the good choice but it is more economical if they can find a cheap and good quality serviced apt for rent there. 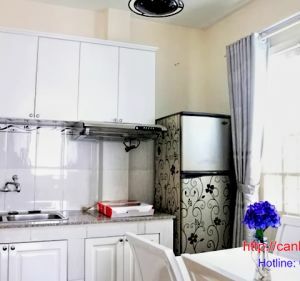 If you stay in Vietnam for 1, 2 or 3 months and don't want waste your budget in accommodations, call us and you will have a excellent apt for rent for you in the center of expensive HCM city. 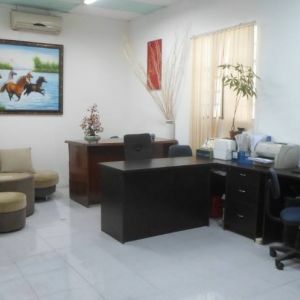 - Furniture: furnished: cable television, air-conditioner, good refrigerator for fruit and meal and a very clean place to cook every favorite food you like. 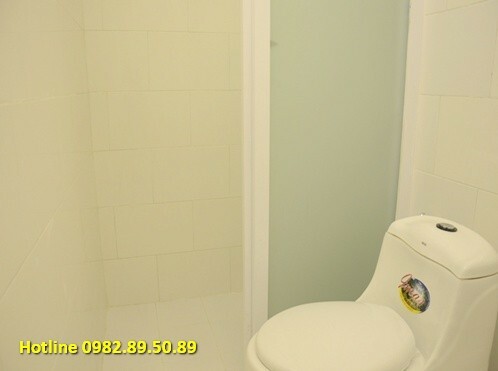 - Shower and water heater in bathroom. 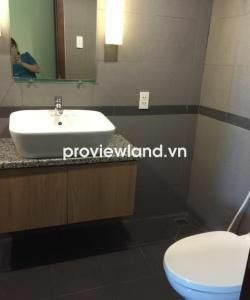 - If you want to buy anything in store, super market or some special foods for foreigners taste, there are many place around you just by few steps! 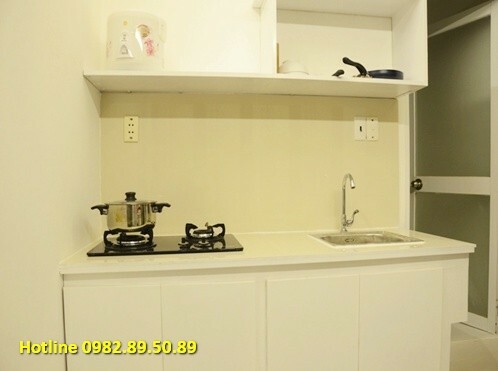 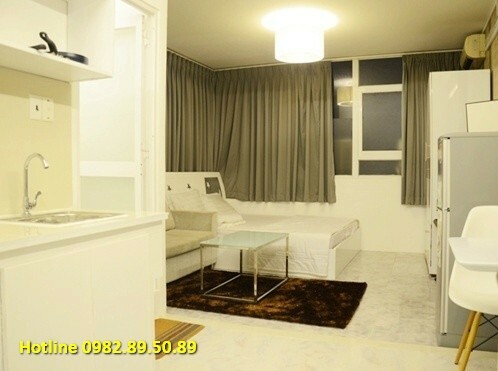 Serviced apartment for rent in district 1 is near Japanese quarter.